M*A*S*H – What Even Die Hard Fans Don’t Know! M*A*S*H, one of the most beloved series of all times, ran for a legendary 11 seasons. One of the best series to ever air on CBS, the show was based on real-life events in the Korean War. The show still has an extremely dedicated fan base and goes down in history for its multiple awards, interesting plot lines, and launching the careers of stars like Alan Alda. And of course, there were some scandalous moments too. Keep reading to learn which scene took the show right off the air. 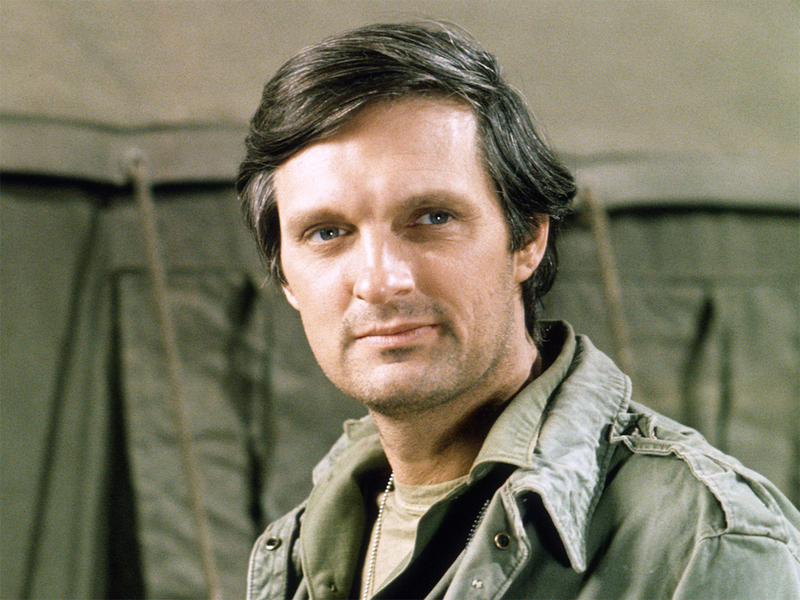 M*A*S*H was Alan Alda’s largest role, with him playing Captain Hawkeye Pierce. Alda was perfect for the role, as he served in the Army Reserve during the Korean War. He had enlisted after graduating from Fordham University, similar to a lot of other men in that time. Alda was a gunnery officer. Jamie Farr, or Corporal Klinger, also had previous military experience serving in the Korean War. Farr even had experience acting in Army training films. The background helped both men get into the mindsets of their characters, enabling them to feel the frustrations of a life abroad in war.